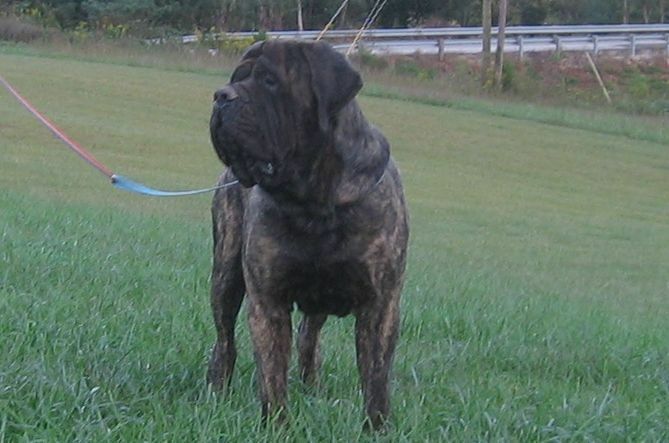 It is with great sadness we say goodbye to a truly magnificent mastiff. His life cut short unexpectedly at 3yrs old, Thor didn't come out of the anaesthetic when having final hip and elbow testing done. For Chris his owner, April his breeder and all those who knew and loved him, we cannot imagine how heartbreaking this is.